Where do you begin with this unique home? The freshly updated exterior is modern and inviting, but the interior is a show stopper! Enter through the front door and you will appreciate the sight lines all the way to the kitchen! 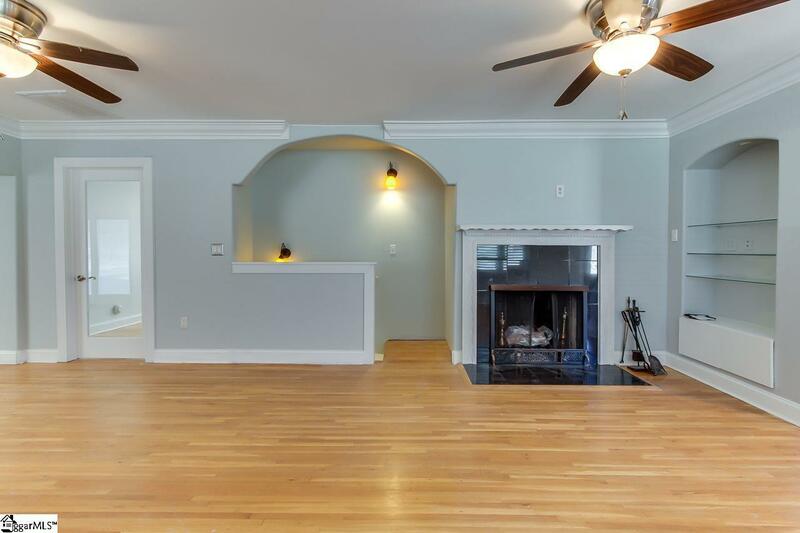 The living room is inviting and cozy with a wood burning fireplace and plenty of room for your dining room table. The brand new kitchen is just amazing and could be featured in any decorating magazine. It has granite countertops, new black cabinets, stylish high efficiency stainless appliances, a farm house soft touch sink, an island large enough for stools, lots of counter space, and a nice sized pantry. 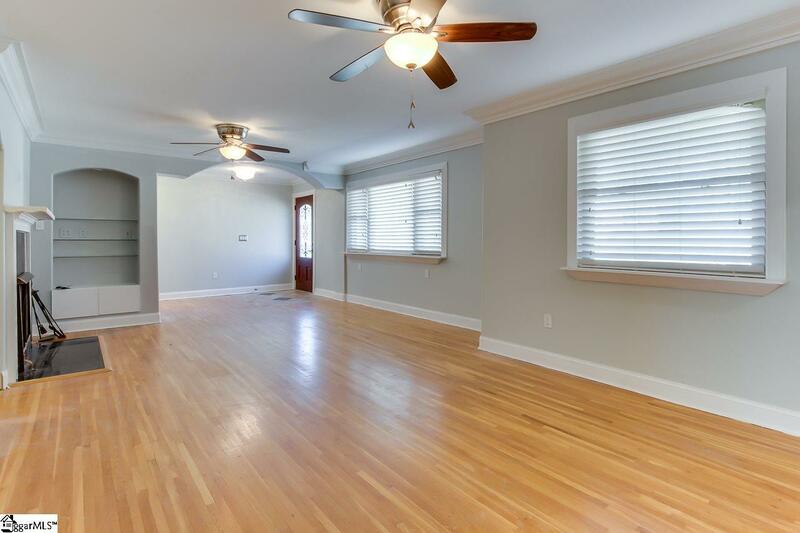 Also nearby you will appreciate the half bath for guests and the large laundry room with sink and storage. Do you like to entertain? The recently added on 30x30 great room will be the talk of the town. With plenty of room for seating, tables, tvs or game tables, you will always be the most popular host! The master bedroom has its own completely remodeled full bath which includes two modern sinks, a steam, jetted tub, and a one of a kind huge shower with lights that sync to music! The custom closet is a must see. 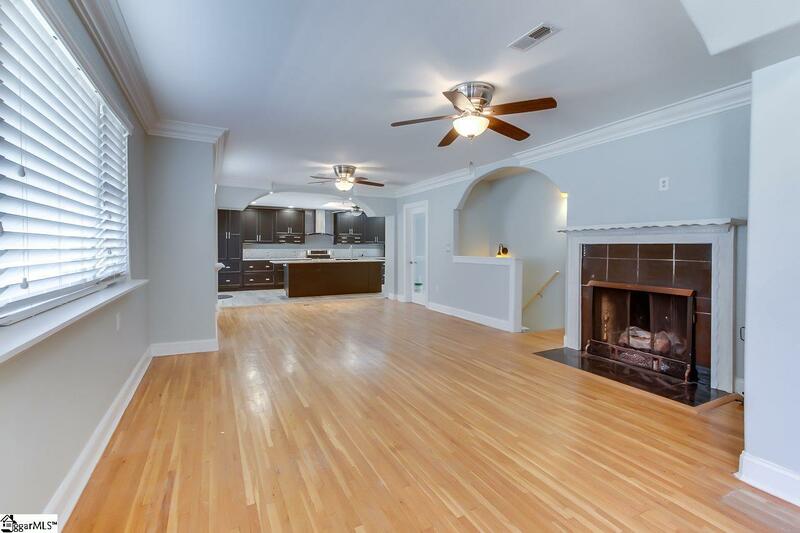 This home also has two additional bedrooms and another full bath. Outside you will have the choice to relax out on one of the two covered porches or just grill on the deck overlooking the large back yard. Plenty of room to put in a pool if you so desire. 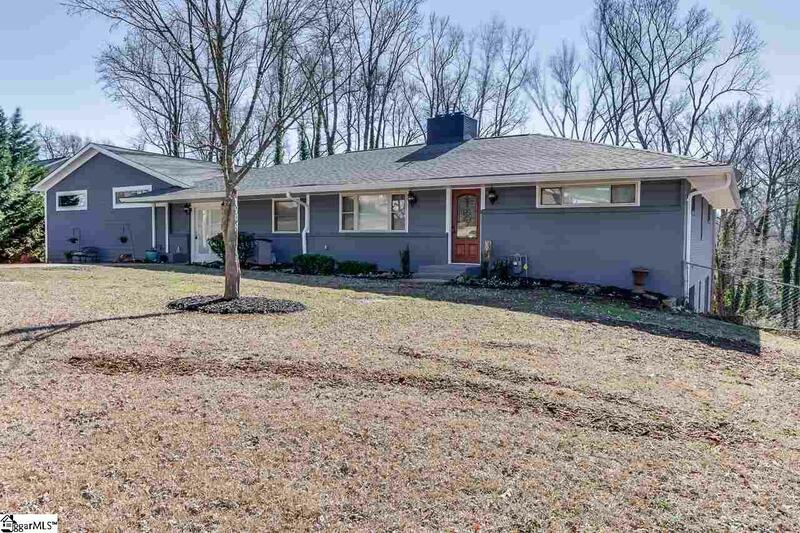 This home has been lovingly remodeled with a new roof 11/2018, new HVAC 11/2018, all new windows through out, new sliding glass doors, completely updated kitchen, newly added great room, new gutters and soffits and new electrical throughout. All appliances including the washer and dryer are included in sale. What a great home in a great location. Just minutes from Croftstone Community Park, Downtown Greenville, Wade Hampton or 1-385. You have got to see this home to believe it! Call today! !